We will adjust or repair the dentures so that the patient will be able to use them comfortably on a regular basis. We will send out regular reminders when it is time for another checkup appointment. 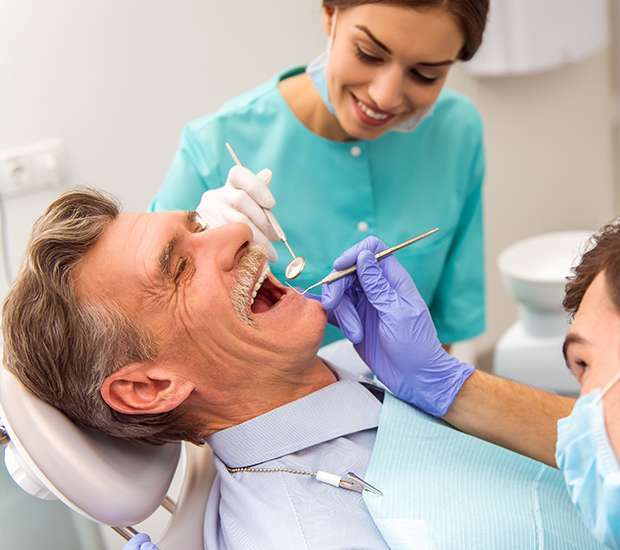 If you need a new pair of dentures, adjustments or more information on dentures as a tooth replacement, give us a call at (201) 234-4070 today.